Maca has been praised by the Incas for its beneficial characteristics and today it is considered a superfood which raises energy levels and endurance. It is famous for its positive effect regarding sexual potency and endurance. It is a delicious product equally excellent for both men and women. 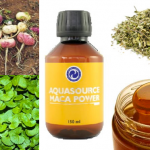 Besides the Maca root ingredient, Maca Power contains Damiana, Gotu Kola, Gen Sing, Manuka Honey, and Borage tea. Maca Power is one f AquaSource’s newer products. It raises sexual potency and vitality, and enhances the sexual experience! Maca has been praised by the incas for its beneficial characteristics and today it is considered a superfood which raises energy levels and endurance. The Maca superfood belongs to the family of cruciferous plants which also includes broccoli, cabbage, cauliflower and radish. Maca contains an impressive amount of different nutrients, which explains why it has been the main food source in Peru for centuries. Maca was popular among men as well as women. Maca grows in places up to 4300 meters above sea level which makes it one of the few crops able to thrive at high altitudes. This is an herb used since the time of the Mayans and is recommended today for enhancing sexual power. Got Kola is discovered in the Far East – it is used in the traditional culinary of Sri Lanka but is also an adaptogen. Gen Sing also comes from the Far East. 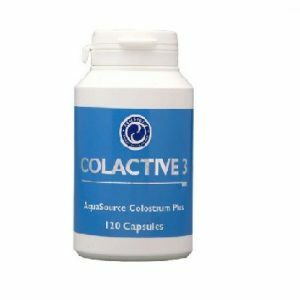 For many years it has been used in China, Korea, and Japan because of its adaptogenic qualities, as well as its ability to sustain and enhance general vitality and endurance. Manuka is a type of tea tree which grows in New Zealand. Manuka honey has very strong antibacterial and antifungal characteristics. According to Wikipedia, naturopaths recommend borage during PMS and menopause. Borage is also sometimes recommended for relieving and treating colds, bronchitis and respiratory infections, and in general for its anti-inflammatory effects. 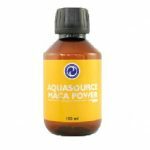 AquaSource Maca Power is a wonderful combination of damiana, gotu kola and gin sing, as well as borage and manuka honey. Maca Power is great for people who want to sustain their sexual potency and libido, vitality, endurance and strength; for those who desire to intensify their sexual experiences! It is not designed for children. - Appropriate for adults, who’d like to sustain their vitality, endurance and strength. 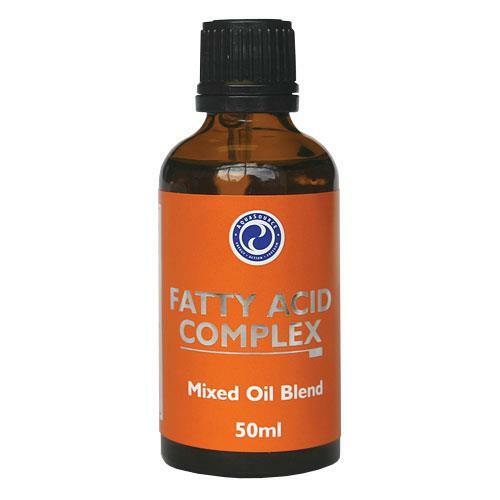 - A great combination of ingredients containing adaptogenic qualities: maca, damiana, gotu kola and gin sing, borage honey, manuka honey. Recommended dosage: One to three 5ml teaspoons per day. If necessary, mix with small quantity of juice or as a sweetener of hot beverages, such as cocoa or tea. 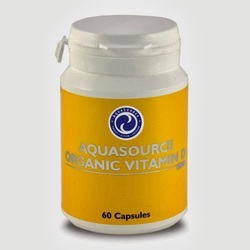 AquaSource was formed in 1994 by David Howell and Robert Davidson, two of the UK's leading homeopaths. Both had experienced challenges in finding new ways to aid their patients. 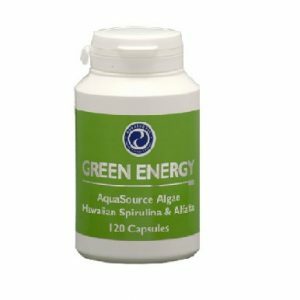 AquaSource is committed to promoting health using natural source ingredients, called superfoods, and making a variety of high-quality nutritional products available to everyone.